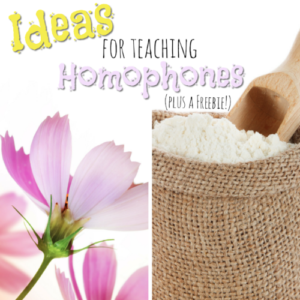 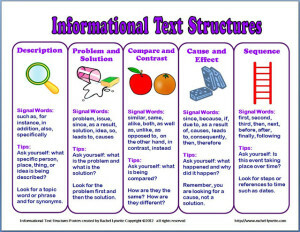 Ideas for Teaching Homophones plus a Freebie! 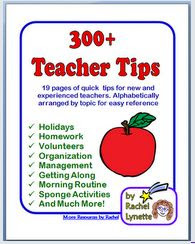 Are You a Gold Star Pinner? 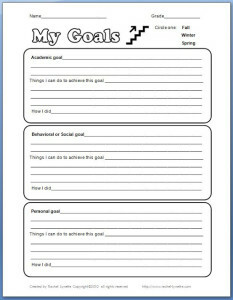 Setting Student Goals: Tips and a Freebie! 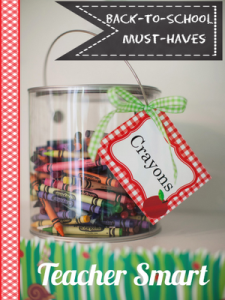 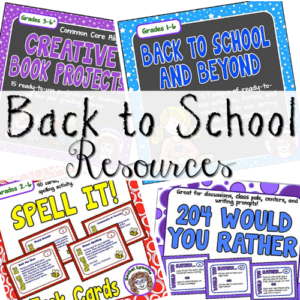 Back to School Cyber Search: 12 Free Gifts for Grades 3-6!